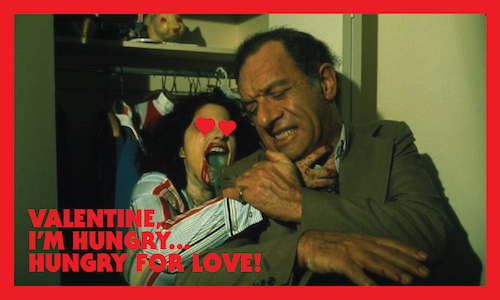 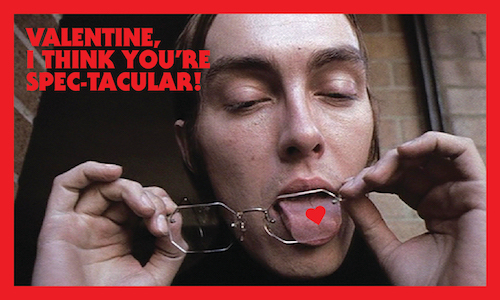 Valentine's Day cards for you and yours, from one of cinema's true visionaries. 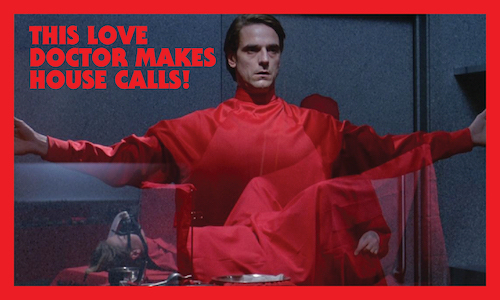 How do you communicate the depth of your desire? 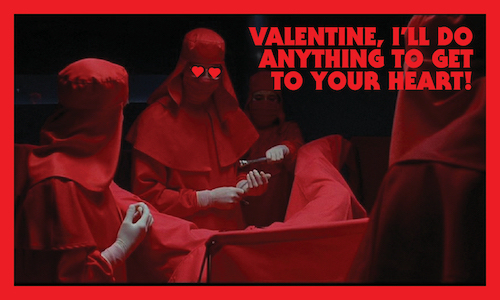 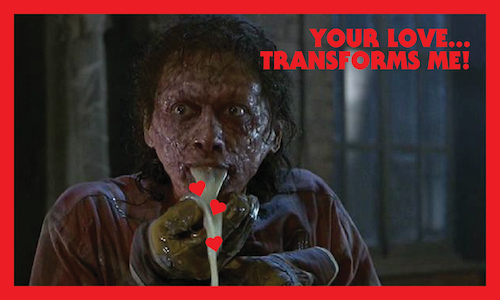 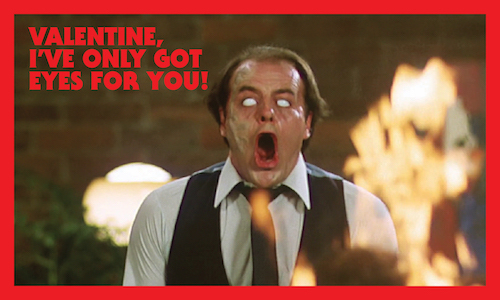 Say it with Cronenberg Valentines. 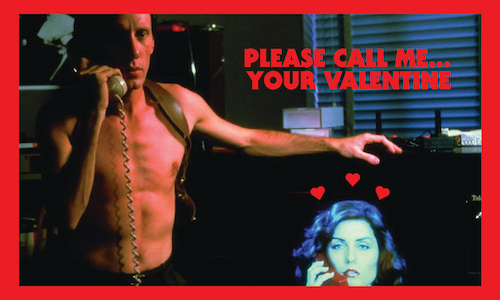 E-mail it to your Valentine. 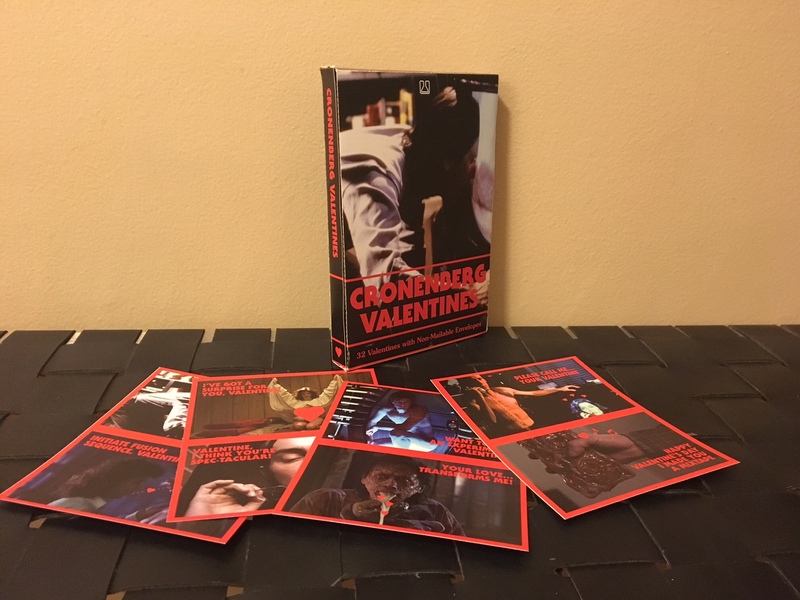 Last year, two friends were cleaning out a distant relative’s storage space in North Hollywood, California, and stumbled across a box of David Cronenberg-themed Valentine’s cards. 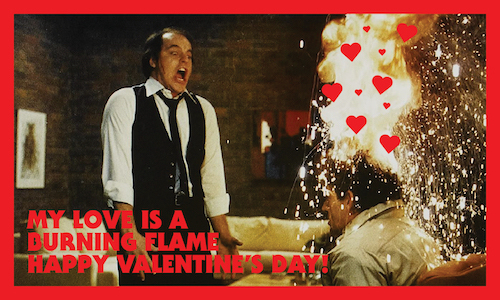 Several sets were unopened in their original packaging, tucked into a box of pop culture memorabilia and other deadstock Valentine’s Day cards with tamer themes like CareBears, Michael Jordan, and Jurassic Park. 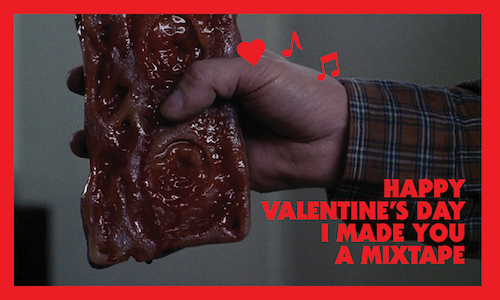 We thought such a forgotten treasure should be shared with the world, so we’ve scanned them to email to your friends and sweethearts this Valentine’s Day. 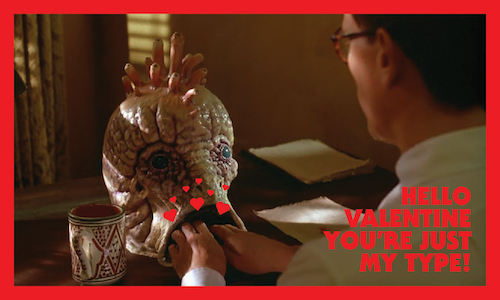 We’re still trying to find out more about Ephemerol Labs, the company that produced them - perhaps as a promotion around the release of “Naked Lunch”? 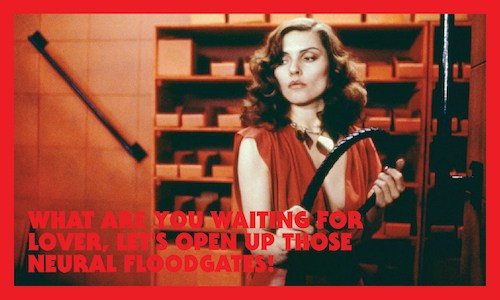 If you can have any information, please get in touch. 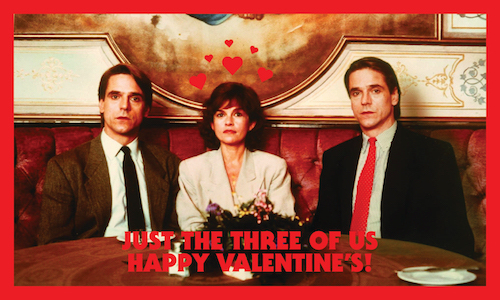 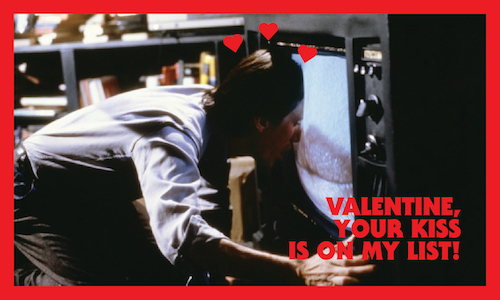 In the meantime, happy (Cronenberg) Valentine’s Day! 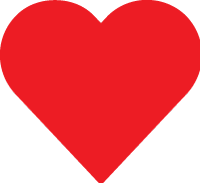 Thanks to David James Reid, Greg Borenstein, and Samantha Culp for help in scanning and optimizing for web.